Your designs will be much lovelier Swirly Floral Heart Vector! Featuring a beautiful, perfectly shaped heart floral elements, the Swirly Floral Heart Vector is suitable for so many of your projects. 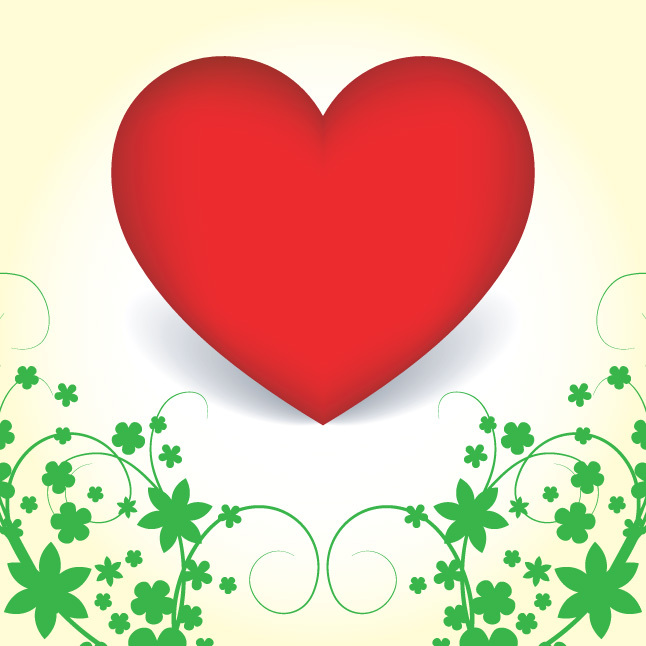 Start designing today with the new and free Swirly Floral Heart Vector! Under Creative Commons License.